De Agostini Publishing today announced the release of a new fortnightly magazine series offering UK collectors the opportunity to amass up to 80 authentic lighters, from world renowned windproof lighter brand, Zippo. Following the success of the Zippo windproof lighter collection in Spain, the largest collection to date, De Agostini brings the magazine series to the UK market in 80 issues, celebrating the story of Zippo and the company’s heritage. The lighter designs include both historical Zippo themes and topics that reflect contemporary culture. Celebrating historical events from the Battle of Britain to the first ever Moon landing, the collection features some of the most sought-after, commemorative and exclusive designs from the iconic brand. Developed in the Zippo Design Centre, each lighter is made in Zippo’s plant in Bradford, Pennsylvania. The collection incorporates a variety of imprinting techniques and exterior finishes. The most unique aspect of the Collection is that a hidden “script Z” is incorporated into the graphic design of each lighter which has been drawn from the Zippo Logo of the 1960s. 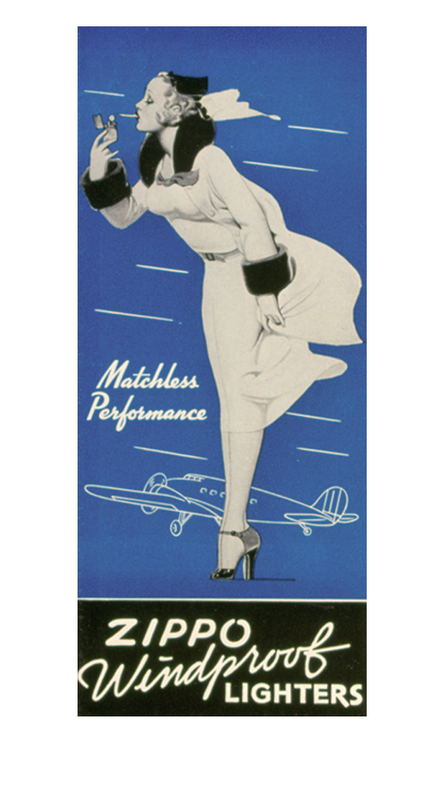 Each issue is packed with facts and information drawn from the Zippo archives and museum. Upon completing the set, the owner will have a virtual encyclopaedia of Zippo knowledge and a digest of the role of Zippo lighters in pop culture. The first two introductory issues will be on sale for the special price of £4.99 and £9.99 respectively, thereafter each issue will retail for £19.99. De Agostini Publishing is one of the world leaders in the partworks market and has been publishing in the UK for over 40 years with products ranging from hobby courses to soft-educational publications for children and adults, from physical collections to general reference with a high level of digital content, and from flow packs and trading cards to innovative and unique content for the latest digital devices. De Agostini Publishing has a broad presence in Europe, Asia and Latin America (through a joint venture with the Planeta Group) and a turnover of €500 million annually. De Agostini publishes more than 300 collections per year, which are distributed across 46 global markets, in 21 major world languages. De Agostini Publishing is part of the De Agostini Group founded in 1901 with headquarters in Novara (northern Italy) and operate internationally through 8 fully owned subsidiaries – London, Hamburg, Warsaw, Athens, Moscow, Kiev, Tokyo and New York. 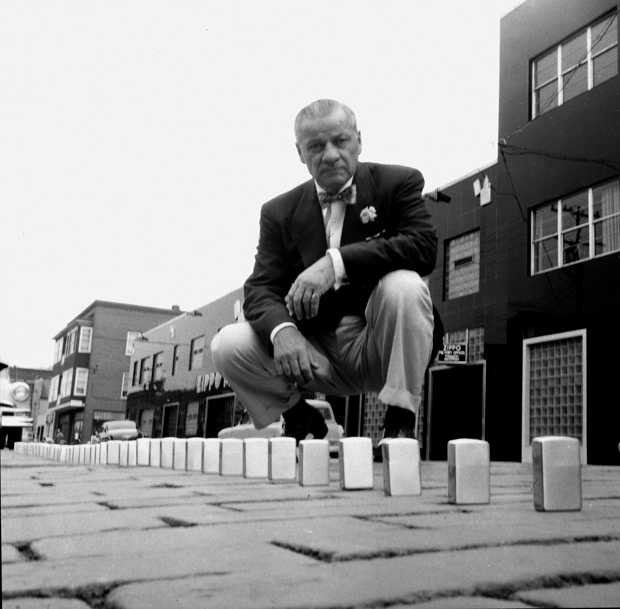 Zippo has markets in more than 160 countries and is one of the most recognized brands in the world. Based in Bradford, PA, Zippo has produced over 500 million windproof lighters, each backed by an unparalleled lifetime guarantee. Zippo’s diverse product line includes lighter accessories; butane candle lighters; fragrance for men and women; and a robust line of heat and flame products for outdoor enthusiasts. 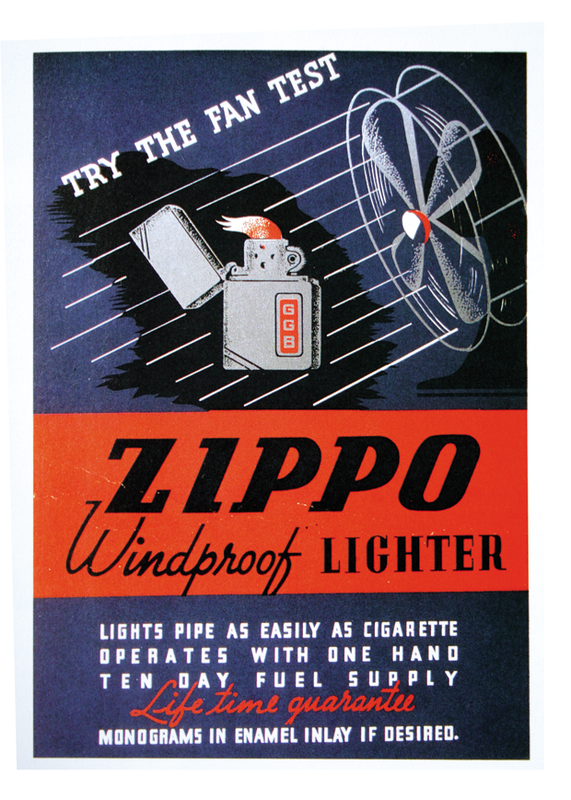 Zippo also owns W.R. Case and Sons Cutlery Company, Bradford, PA. Zippo celebrated its 80th anniversary in 2012. For more information, visit Zippo.com. Esta publicación fue creada porZ Republic in Noticias and tagged De Agostini, Edición especial, Éxito, Magazine, Publicación, UK.